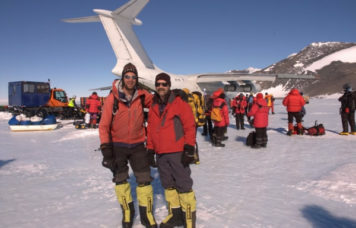 A trip to Antarctica is a spectacular adventure. The continent is home to another one of the Seven Summits, Mt. Vinson.